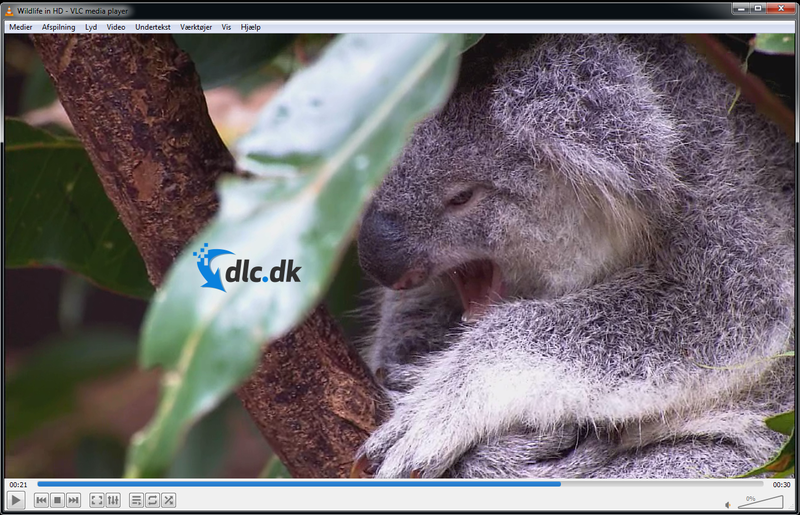 VLC Media Player for Mac is a multimedia player for various audio and video formats. 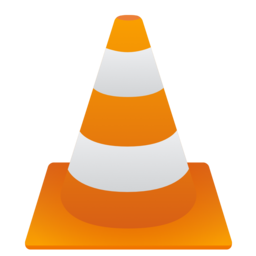 VLC Media Player for Mac plays MPEG-1, MPEG-2, MPEG-4, DivX, MP3, and OGG as well as for DVDs, VCDs and various streaming protocols. It can also be used as a server for unicast or multicast streams in IPv4 or IPv6 on a network with high bandwidth.